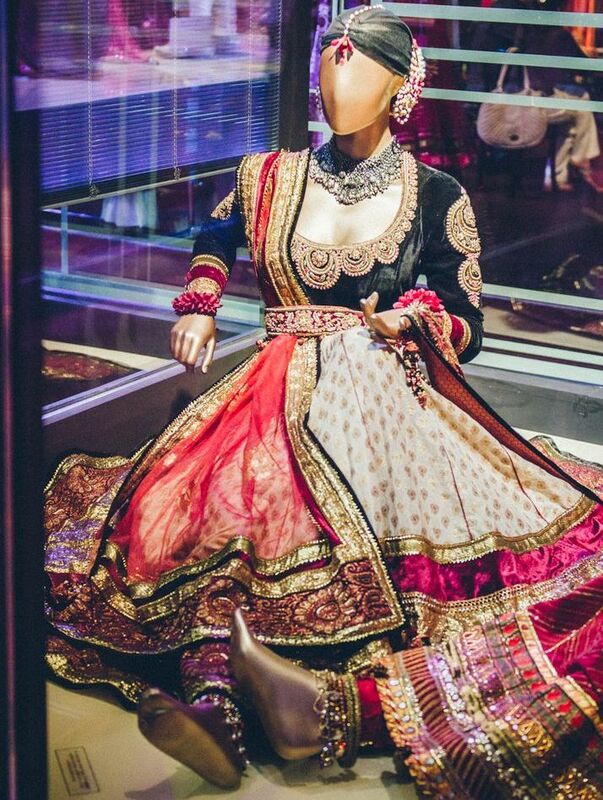 Tarun Tahiliani is a renowned dress designer and has been associated with the fashion industry since 1987 when he opened the first fashion boutique in India, ‘Ensemble’. Today he has ventured into interior designing for hotels, restaurants, homes, resorts and event designs for weddings. 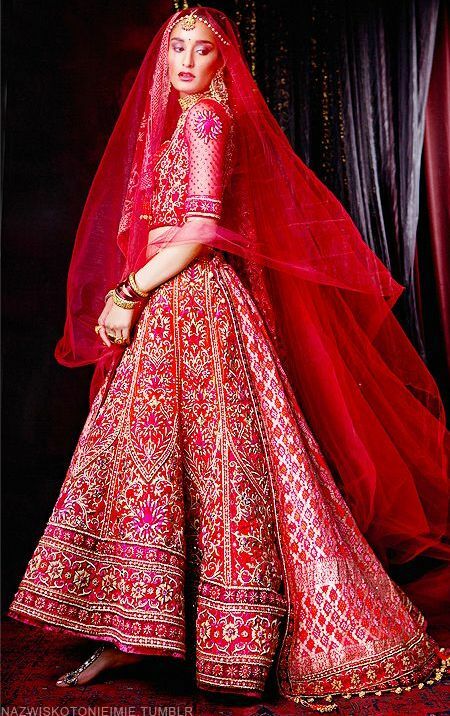 His lehenga designs are to-die-for. 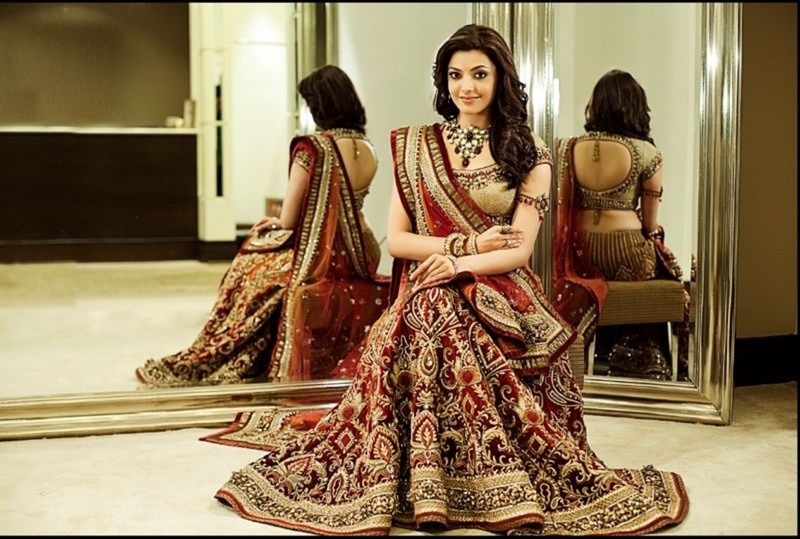 His work is very different from other designers like Manish Malhotra, Sabyasachi or even Ritu Kumar and you can distinguish a Tarun design from amongst others very easily. His designs, though very Indian, have a very international appeal to them. Every bride’s wish list for her wedding does not end without a gorgeous lehenga or saree for her wedding function and I feel a Tahiliani lehenga or saree will be a good choice. 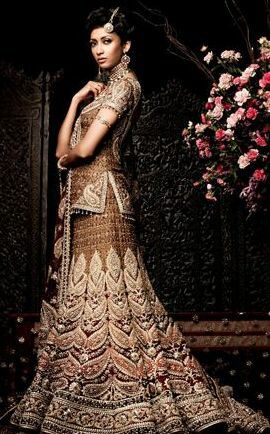 The main aim for any bride-to-be is to look like a million bucks and create a statement without going overboard. Spend sufficient time with your stylist, make-up artist or simply in front of the mirror and be honest to yourself. We practically live our routine lives and will continue to do so in denims and skirts. This is the occasion that’ll give you the opportunity to embrace tradition. Traditional clothes can be beautiful and fun rather than boring and dated. Well made traditional clothes with just the right amount of sensuality look breathtaking and are timeless. Opt for deep crimson, emerald or even fuchsia with shades of gold to add just the right amount of color which instantly lifts your mood.